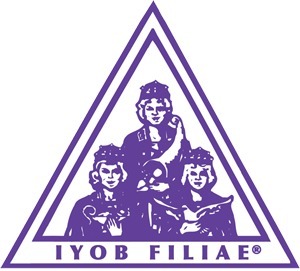 Job’s Daughters is a Masonic-sponsored organization for young women between the ages 10-20. As a Masonic Youth Group the girls gain friendship, self-confidence, leadership skills, and public speaking ability among other things. These skills are gained by participation through their community’s civic projects and philanthropy. Additionally they learn high moral values, love of country, and financial planning. The Order was founded in Omaha, Nebraska in 1920, over 90 years ago. At the present there are Job’s Daughters in five countries: the United States, Canada, the Philippines, Brazil and Australia. Eligibility for membership is open to all young ladies between the ages of 10 and 20 who are descendants of a Master Mason. We are the only youth group in the world that requires that its members be related to a Master Mason.